ARTBA and 25 other trade organizations, private companies and port authorities are urging Congress to increase funding for critical channel maintenance and other U.S. Army Corps of Engineers (Corps) programs that provide safe and efficient waterway freight movement. “These investments pay dividends through increased trade and international competitiveness, sustainable job creation and more than $200 billion annually in federal, state and local tax revenues,” the groups wrote in Feb. 8 letters to the House and Senate. 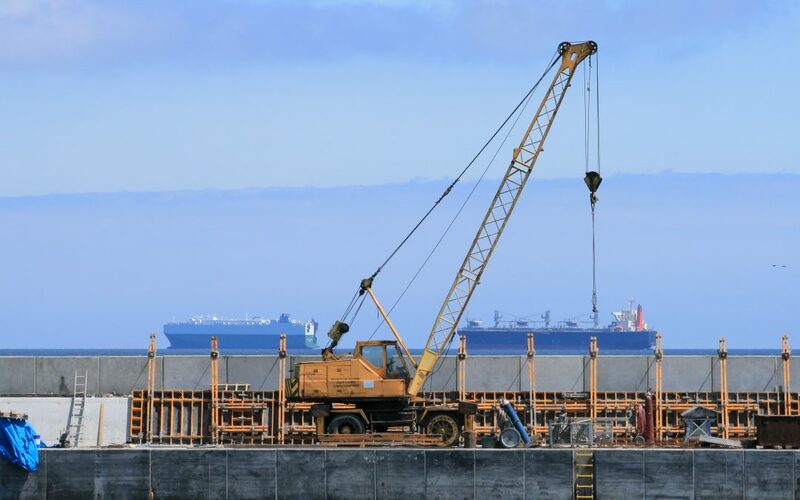 The letters urge Congress to utilize the full amount of revenues generated by the Harbor Maintenance Tax for channel dredging and other water-related infrastructure priorities. Lawmakers are considering funding for the Fiscal 2017 Energy and Water Development, and Related Agencies Appropriations Act.